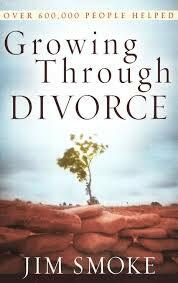 “Growing Through Divorce” is one of the most practical, insightful, and helpful books available today”. (H. Norman Wright). Now with a brand-new cover, Jim Smoke’s compassionate and supportive book will help many thousands more. Jim has counselled single-again people for more than 30 years. He currently leads Divorce Recovery Workshops in the USA. Drawing on this experience, he offers men and women the practical, step-by-step help they need to survive the turmoil of divorce and come out healthy and secure. 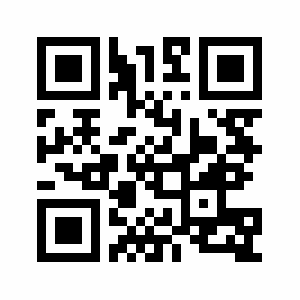 Readers are encouraged to: look at divorce recovery as a healing process; develop a solid support system; give themselves time and permission to experience the myriad emotions; provide support and understanding to their children; and take care of themselves financially, physically, and emotionally. Although devastating, divorce doesn’t mean life is over. Joy and love will come again. 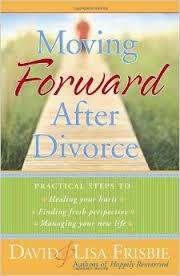 “Growing Through Divorce” helps readers transform a difficult ending to a fresh beginning. There are 23 million divorced people in the United States today. More than 80 percent of these people will remarry, and many of those marriages will fail. Divorce recovery experts Edward Tauber and Jim Smoke draw on their 30 years of experience as divorce counsellors and a survey of more than 600 individuals to explore why people end up divorced again and what they can do to successfully remarry. 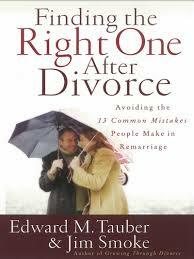 To help readers avoid making the mistakes others have made, the authors present 13 wrong reasons to remarry, including: loneliness need to be needed to provide fathers or moms for kids to prove the divorce wasn’t their fault they’ve found their “soul mates” Tauber and Smoke provide practical guidelines based on biblical principles to help people find partners who share values, have compatible personalities, agree on child-raising principles, and more. Includes helpful “Ready2Remarry” self-test. Divorce is a time of loss – it also becomes a time of change with the possibility that each partner might move forward toward personal restoration and wholeness. But how? David and Lisa Frisbie, authors of “Happily Remarried”, share godly wisdom, sound advice, and encouragement to help readers: heal from feelings of anger and abandonment; discover the sufficiency of God; develop interests, dreams, and skills; raise healthy kids alone or as a co-parent; and, manage money (or the lack of it). This excellent resource provides great help for those with children and will guide any divorced reader to see the hope of a second chance as they learn to depend on God’s grace, sufficiency, and promises.